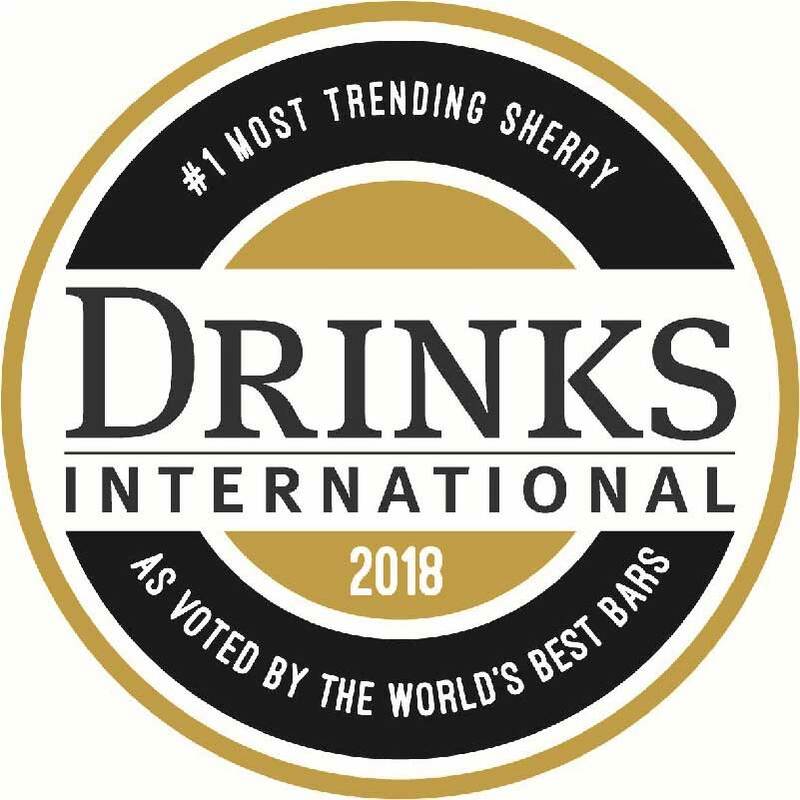 Tío Pepe has been named the Top Trending and Best Selling Brand of 2018 according to Drinks International’s Annual Brands Report. 39% of the world’s best bartenders voted Tío Pepe as their number one Sherry brand and 65% put it in their top three. Jerez de la Frontera, January 16, 2018 – Tío Pepe is the very best Sherry according to the world’s top barmen. 106 bartenders from around the world were surveyed by Drinks International to discover the top drinks brands, offering in the editor’s words, “Tío Pepe offers a snapshot of the buying trends at the elite end of the drinks business”. Tío Pepe was described by the judges as, “the iconic fino brand is no-brainer for bartenders looking for a drier style.” The leading Sherry brand used by mixologists globally is Tío Pepe, as reported by Drinks International, stands alongside the broader range of González Byass sherries which also has also scored high with the world’s best bar tenders for their full portfolio of premium sherries being voted the Best Selling Sherry Brand. Viña AB Amontillado, Alfonso Oloroso and Nectar Pedro Ximenez were also ranked in the top 3 Sherry brands used by mixologists around the world.